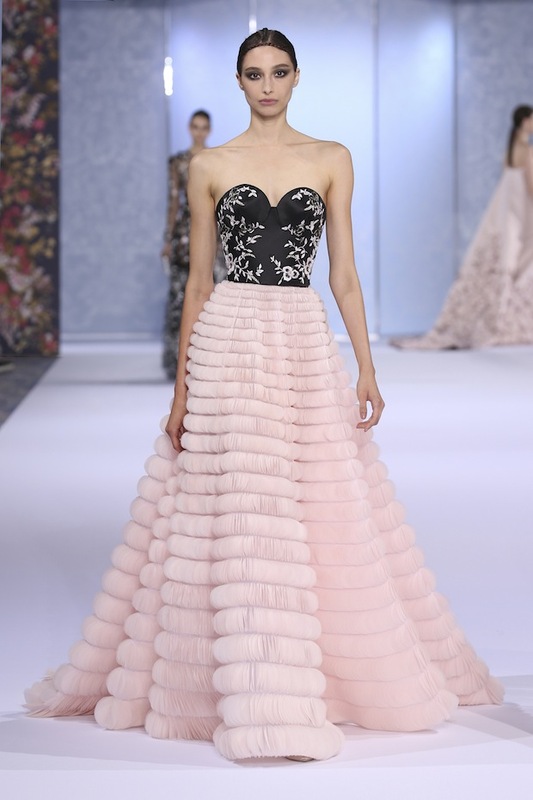 Always a grand and graceful affair, Ralph & Russo's Autumn / Winter 2016 runway was no exception. 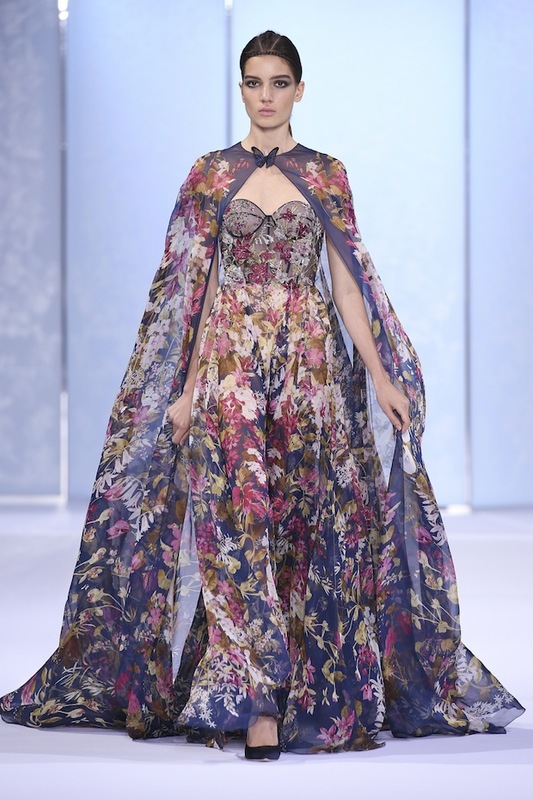 Enchanting us into a romantic realm that is alive with cascading blossoms, laser-cut butterflies, dewy tulle sheaths and metallic dragonflies. 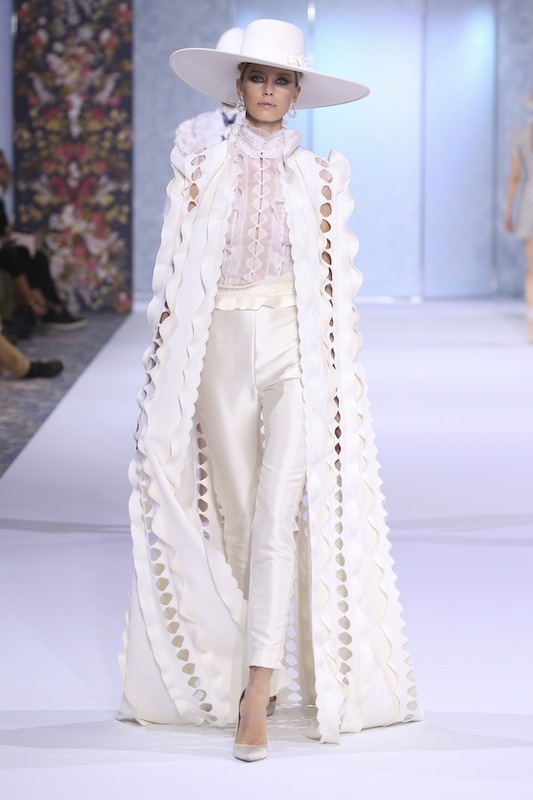 Perfectly in tune with the season the luxurious and sophisticated looks create a delicate wilderness where the designer's woodland muse is femininity in motion. 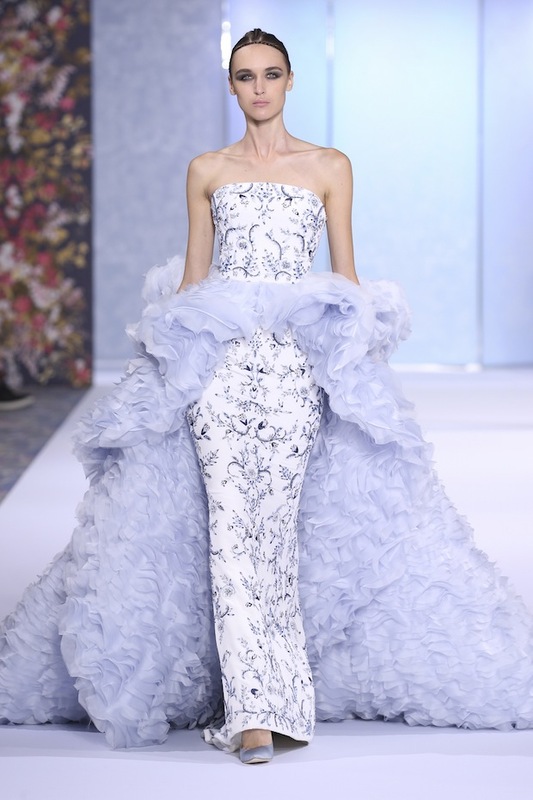 A signature print lures guests into the collection via perfectly painted invitations, a runway backdrop and a stunning opening piece - it's these details that make Ralph & Russo masters at their craft.